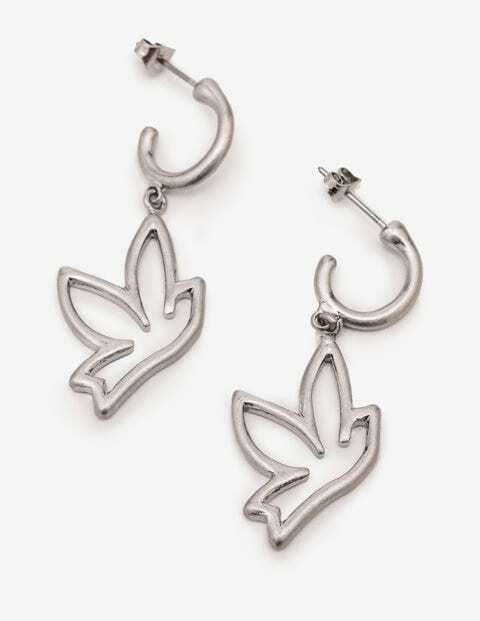 A little bird told us these earrings are just what your jewellery box needs. Subtly elegant, they're perfect for day-to-day wear. The delicate charms come in either antique gold or silver metallic shades. Pair them with a tea dress for vintage chic.